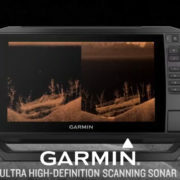 OLATHE, Kan.–Garmin International, Inc., a unit of Garmin Ltd. (NASDAQ:GRMN), today announced Ultra High-Definition scanning sonar, a new technology that uses a higher frequency range to deliver stunningly clear images and detail of structure and fish below and around the boat at greater depths. Clarity and detail of fish, rocks, brush piles, structure and beyond are redefined with this new scanning sonar system that includes Ultra High-Definition ClearVü and Ultra High-Definition SideVü sonar with frequencies ranging from .8 to 1.2 MHz. The superior ClearVü image clarity lets anglers see up to 200 feet below the boat – much deeper than other high-frequency scanning sonars – so fish really have nowhere to hide. 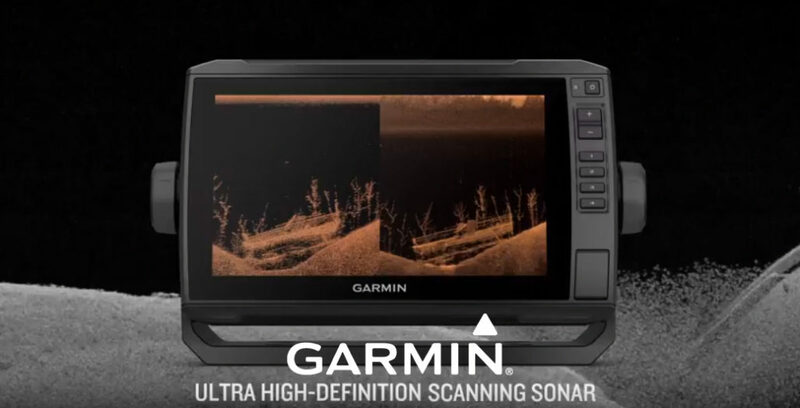 The Ultra High-Definition scanning sonar system includes an easy-to-install, networkable GCV 20 sonar black box, a GT34UHD transducer and both transom and trolling motor mounts, and is expected to be available in Q2 2018 with a suggested retail price of $599.99. It’s compatible with the GPSMAP 8400/8600, GPSMAP 7400/7600, GPSMAP 10×2/12×2, GPSMAP 12×2/12x2xsv Touch and GPSMAP 7×2/9×2 series chartplotters, and the 7- and 9-inch ECHOMAP Plus combo series. For thru-hull installation, the GT34UHD-TH is also available with a suggested retail price of $799.99 for a single transducer, or the GT34UHD-THP includes two transducers for $1249.99. For more information, please visit www.garmin.com/newmarine.